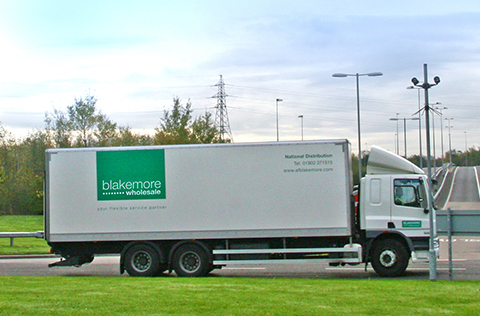 Blakemore Export aims to capitalise on the power of the A.F. Blakemore group by offering products from SPAR, Blakemore Fine Foods and Blakemore Fresh Foods in established and emerging global markets. This covers a range of ambient, chilled and frozen products, as well as speciality foods and unique British produce. We harness the great brand relationships that are long established by giving our customers competitive prices whilst providing great service. Knowledge: We have 100 years of experience in wholesaling and building great relationships with suppliers and customers. We have a customer base in Europe, the Middle East, Australasia and the Caribbean. Range: We have a range that draws on SPAR Own Label lines and 8,000+ SKUs available for export, ranging from the major brand FMCG lines to Blakemore Fine Foods, which supplies more niche products including a wide selection of craft ales and beers. 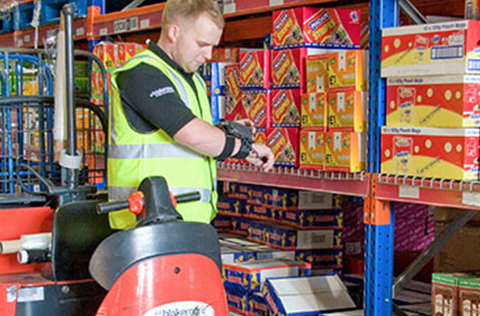 Service: With years of experience, we have the expertise to manage your orders with great quality service. 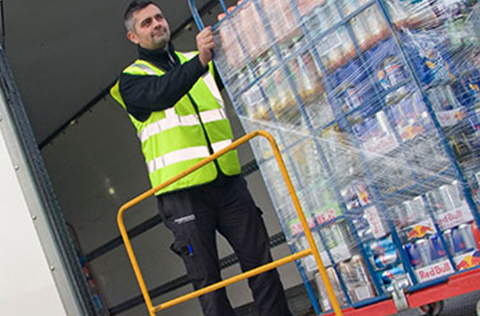 Orders can be placed online, through telesales or through a dedicated account manager. Browse through our online product list for lines that will excite your customer base. Place your order, either online or through telesales. Allow seven days for accounts to be opened. We will then look into your export requirements and advise on how we may be able to support your business. All export orders are based on ex works from one of our depots (this will be confirmed prior to ordering).